Doug was born in Salt Lake City but grew up in Statesboro, Georgia, where his father taught German at Georgia Southern University. 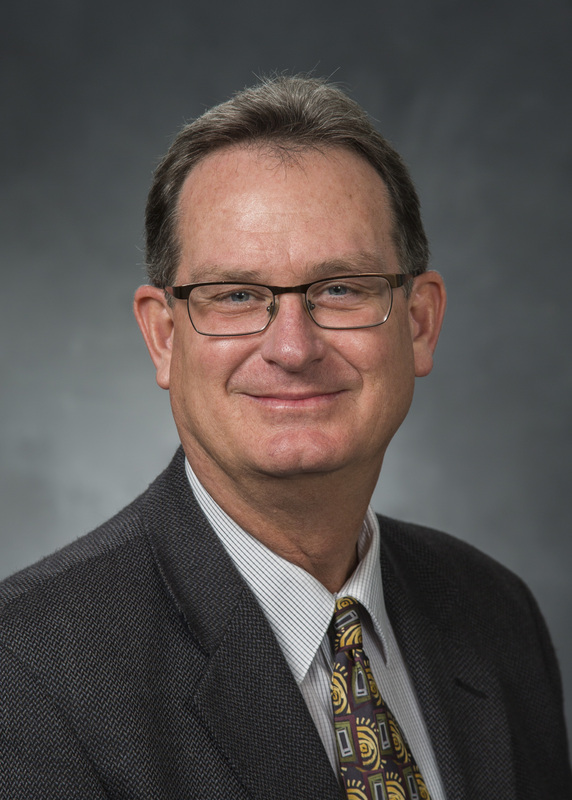 Doug served a mission in northern Mexico (Torreón: 1984-85) that included assignments in the Mormon Colonies and the Mennonite Camps of the state of Chihuahua. Doug married Terri L. Jackson in 1986 and the two have five children: Krista, Derek, Kevin, Dallin, and Noah. Doug loves to read, travel, and ride bicycles and motorcycles. Doug graduated from BYU in 1988 (BA Spanish) and Pennsylvania State University in 1997 (PhD Latin American Literature). He has been a professor at BYU since 1995. Doug’s research and teaching emphases have included the narrative of Mario Vargas Llosa, Rosario Castellanos, and historical novels that retell the period of Discovery and Conquest. He is currently completing a project that examines the place of the Mexican author Juan Rulfo in film.